Get ready for a night of inspirational adventure! 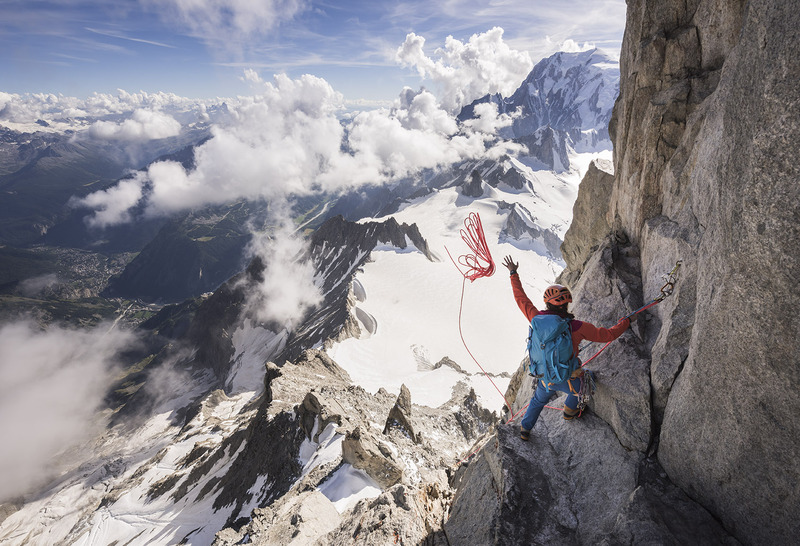 The Banff Mountain Film Festival World Tour is coming to the Wycombe Swan, High Wycombe, on 14 February 2019. The event features a collection of brand-new films, starring intrepid explorers on incredible expeditions in the most remote and spectacular corners of the planet, from the breath-taking mountains of Nepal to the desolate outback of Australia and beyond! As well as jaw-dropping action, stunning cinematography and big laughs, there are free prize giveaways too.